John Tegmeyer teaches the Beginning Woodwinds class as well as Concert Band. 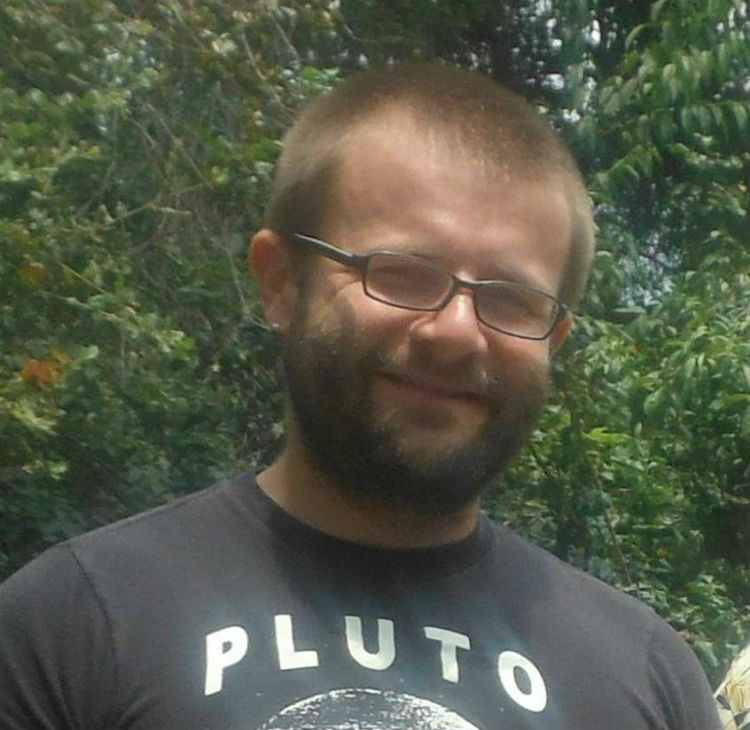 John is a freelance musician based in Los Angeles. He is currently in high demand as a live and recording artist on clarinet and saxophone in both classical and jazz venues. He performs in operas, orchestras, musicals, big bands, small jazz ensembles, as well as his own groups. John received his Bachelor of Music Degree in Performance from West Texas A&M University in 2004. This is his 15th year with the Instrumental Music program. Ruth Kasckow is the Woodwinds Assistant Instructor. She returned to this position in 2017 after working for ALF from 2012-2015. She also serves as the Music Coordinator for ALF Instrumental Music, providing administrative support for the program. 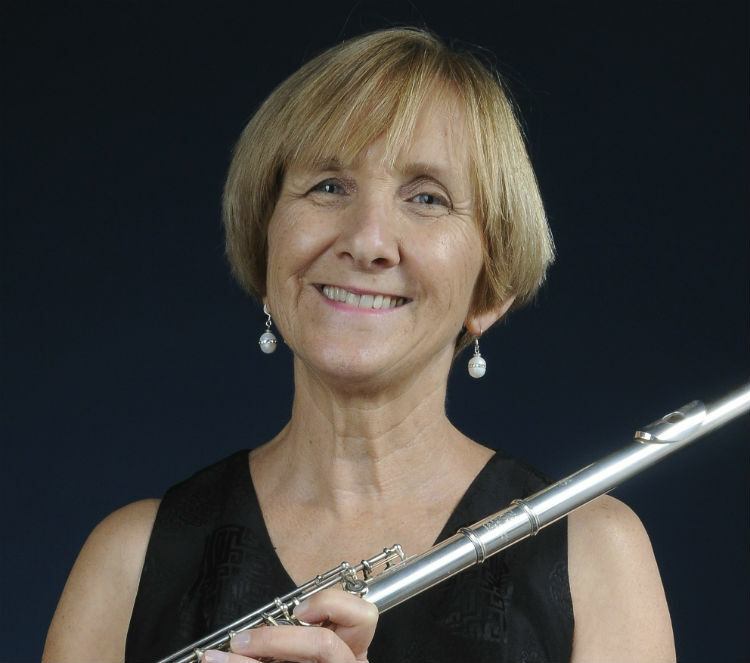 As a professional flutist, Ruth performs chamber music, solo recitals, and in orchestras in the Los Angeles area. She teaches flute in her studio in La Cañada and at Yung Mee Rhee Music Academy in La Crescenta. Sahak Karapetyan graduated with a Masters in Music Performance from Komitas State Conservatory. He has served as Concertmaster of several symphonic and chamber orchestras. 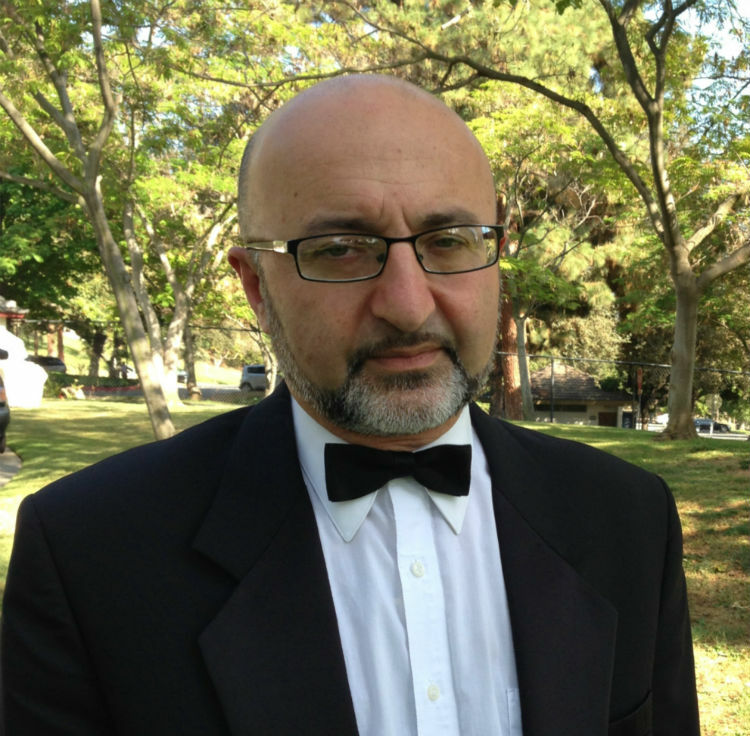 Sahak is a founder and Music Director of the St. Gregory chamber orchestra as well as the Bravo String Quartet. He is a member of the Santa Barbara, Redlands, and San Bernardino symphony orchestras, and has taught violin, viola, and piano privately for over thirty years. Among his students are distinguished musicians who have won grand prizes in music competitions and many who have subsequently devoted their lives to professional playing. Sahak joins ALF for his third year as the Instructor for Beginning Strings and String Orchestra. 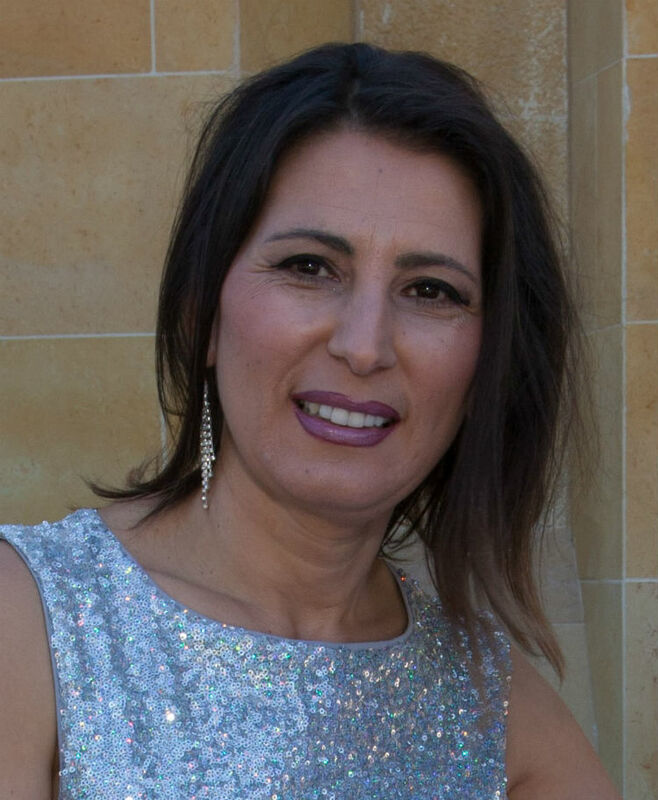 Ripsi Yepremyan earned her Master’s degree in music performance and has been teaching violin and piano privately for numerous years. She is also a performing violinist with local professional orchestras. Ripsi’s devotion to her work is genuine and her approach to musical study promotes confidence and enthusiasm. Students are empowered to deal with the challenges of mastering an instrument and inspired to persevere through the difficult stages of practice that ultimately bring success. Ripsi is the Assistant Instructor for Beginning Strings and String Orchestra. 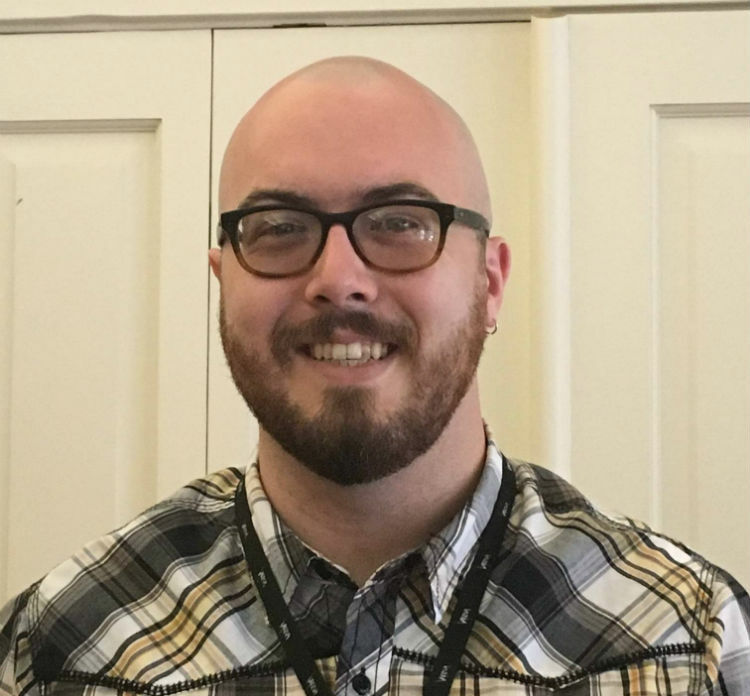 After graduating from La Cañada High School in 2012, Sean Moriarty became a part of the percussion staff with the LCHS Band for the 2012-2013 school year. Later he attended Glendale Community College with a major in Music. Currently, he plays drums for the local band Ryder Buck & The Breakers, and the Hollywood based Hard Rock/Pop trio Varna which has received acclaim from the LA Music Awards and the North American Independent Rock Music Awards. He also teaches privately, does recording sessions, and works as the Strategic Entertainment Manager for MAC Creative Management. Sean joins the ALF Instrumental Music program for his third year as the Beginning Percussion Instructor. 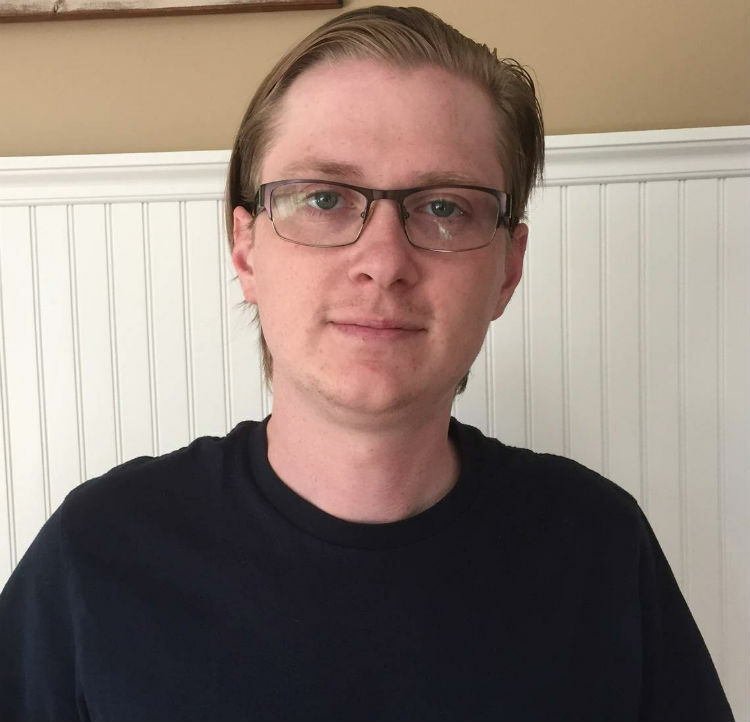 A graduate of La Cañada High School, Colin Ring has continued his studies at PCC and USC. His professional percussion training includes programs at the Jamie Font School of Music, Colburn School of Music, and the Berklee School of Music in Boston. Colin is a drummer for various hard-rock and metal bands. He organized and produced a benefit concert, “Rock for Peru,” which raised money for a medical mission to Peru. He has been giving private drum lessons for the last 10 years. Colin first worked with ALF in 2008-2009 as an assistant in the Brass and Percussion class. This is his third year as Assistant Instructor for the Beginning Percussion class. Freelance trumpet player, Michael Davis, is a La Cañada native who began his trumpet career with ALF as a 4th grader at Palm Crest Elementary. This is his 11th year with ALF as the Beginning Brass Instructor and Concert Band Assistant. After graduating from the Oberlin College Conservatory of Music in Trumpet Performance, Mike earned a Masters of Music from the USC Thornton School of Music. He has performed with the Los Angeles Philharmonic, Santa Barbara Symphony, Santa Barbara Opera, and with many Ensembles. He has also recorded with indie rock artists and can be heard on the Hollywood Epic Brass album. 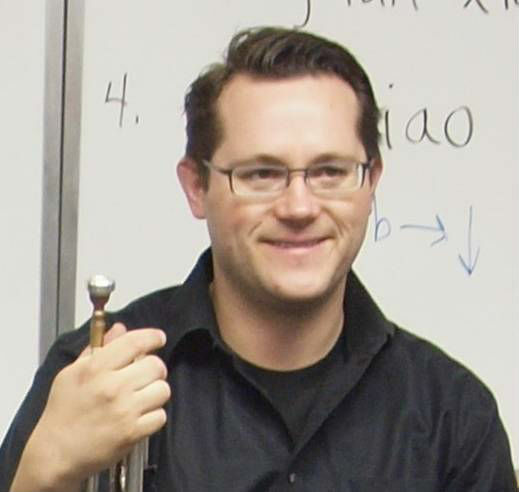 Mike is an Adjunct Trumpet Instructor at Cal State, Dominguez Hills, and has been an instructor with the Oberlin Summer Trumpet Workshop and the YOMP program of the Los Angeles Philharmonic. He is the trumpet coach for the Crescenta Valley Jazz Band and is the Music Specialist at La Cañada Elementary. With over 1,500 credits in Film, Television and recording, USC graduate Phillip Yao has worked with many of the world’s top composers and musicians including John Williams, James Horner and Jerry Goldsmith. Mr. Yao can also be heard on recordings showcasing a variety of artists from all genres, Hilary Hahn, Barbra Streisand, Aerosmith, Josh Groban and Ray Charles, to name a few. In addition, he has years of orchestral, opera, ballet and Broadway show experience having played with the Pasadena Symphony, Pacific Symphony, Los Angeles Chamber Orchestra, Los Angeles Opera, Phantom of the Opera and Wicked. Phillip joins ALF Instrumental Music this year and will be assisting Brass students on Wednesdays. Austin joins ALF Instrumental Music this year and will be assisting Brass students on Tuesdays and Thursdays.